Attended John Abbott College in Montreal, St. Lawrence University and played Junior Hockey in Belleville, Ont. He has trained players from Beginner to Pro in Canada, United States, Europe and Asia. A Nationally Certified Coach with 20 years of Coaching experience in Skills Development, European Technique Power Skating as well as Game Playing and Compete Tactics. He is also co-founder of Pacific Elite Hockey Academy a program of training for young athletes in Asia as well as in Canada. Coach Glenn’s unique ability to communicate with players of all ages and his attention to detail, discipline and running fast paced sessions makes him one of the most sought after Coaches in BC and abroad. 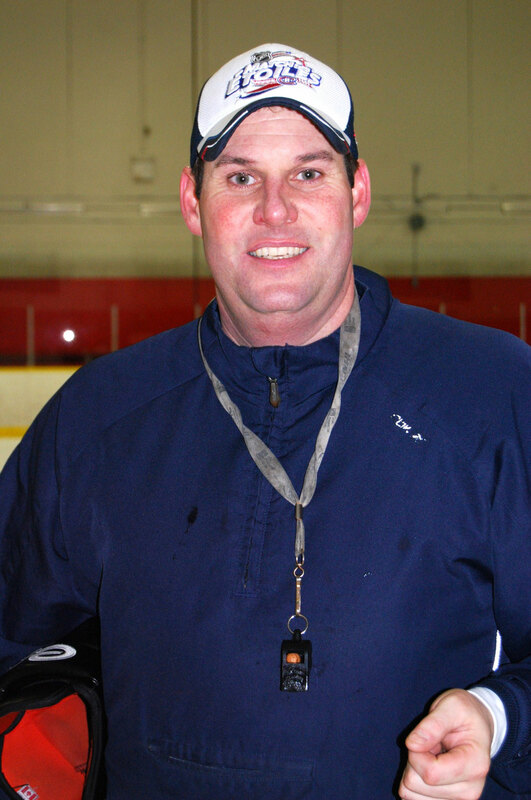 He is acknowledged to be the Number one (#1) Hockey School Instructor in the Lower Mainland.